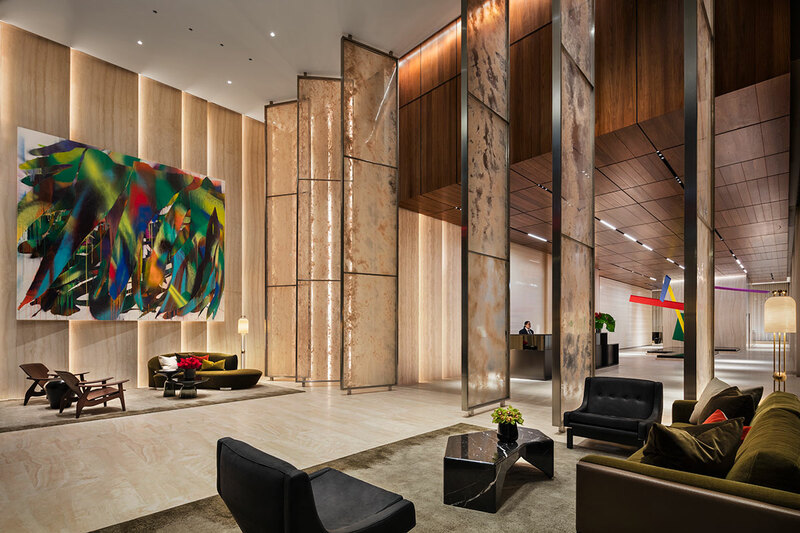 The Related Companies and Oxford Properties Group have revealed the collection of commissioned artwork that will soon be installed within the Hudson Yards mega-complex in Manhattan. 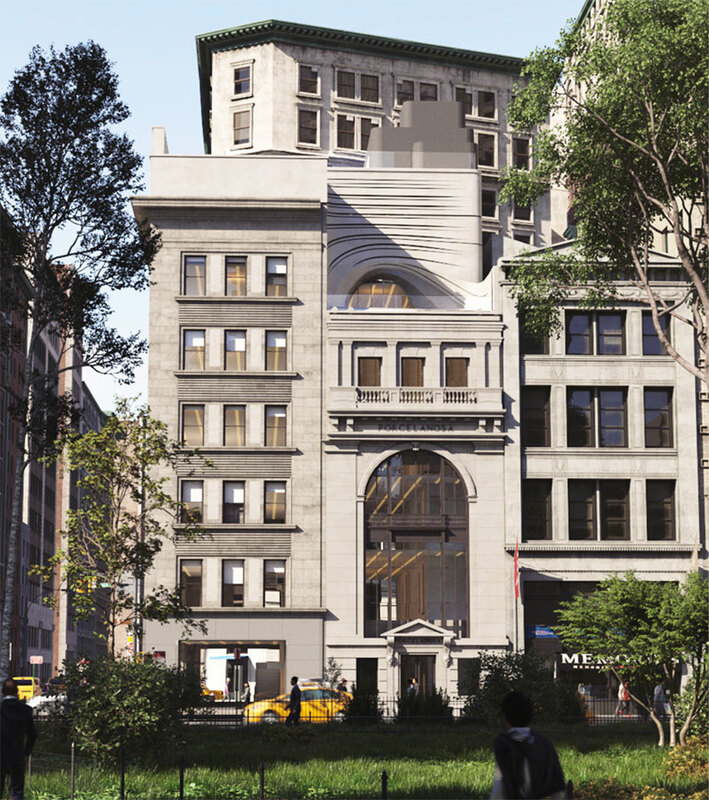 The selected installations are envisioned as an enhancement of Midtown West’s existing “cultural corridor,” which includes the Whitney Museum. 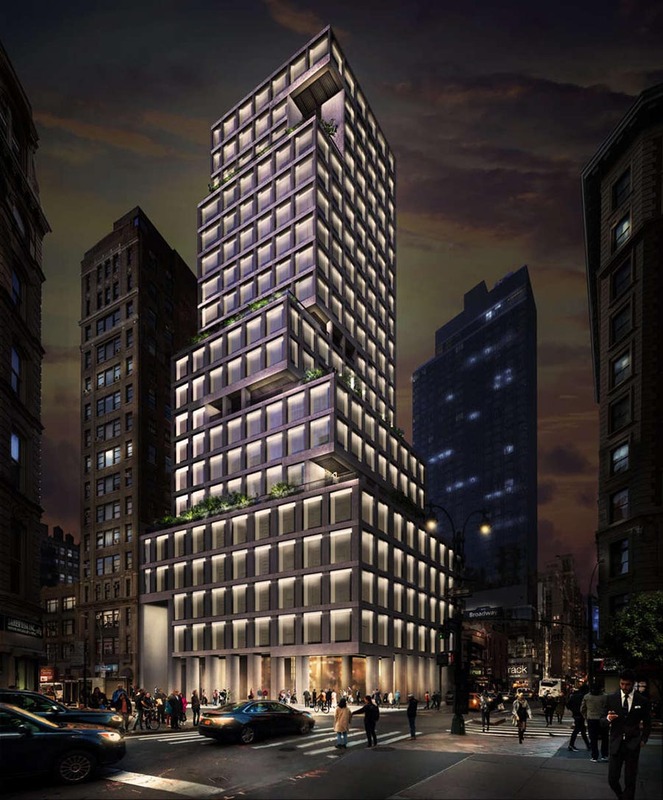 As reported by YIMBY in August of 2018, GDS Development filed permits to develop a 22-floor commercial tower at the corner of 31st Street and Broadway. 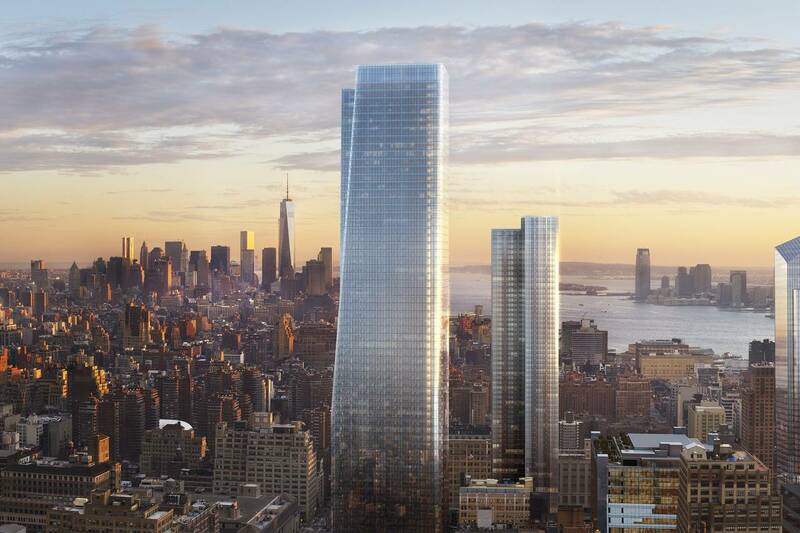 Renderings have finally arrived from architects Skidmore, Owings, and Merrill (SOM) and reveal a minimalist, glowing façade and several open-air terraces. Preliminary renderings have surfaced for a new 25-story Marriott hotel tower designed by architect Danny Forster Design Studio. 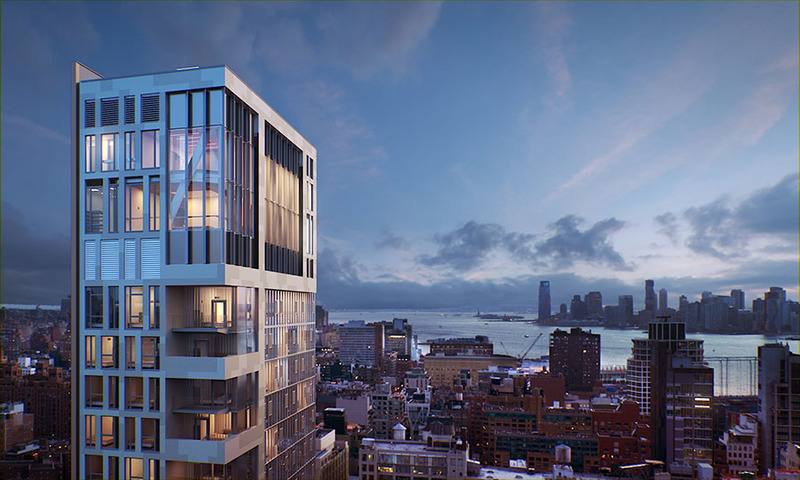 From developer Arisa Realty, the 220-key hotel is located at 432 West 31st Street and is expected to top-out at 25 stories.